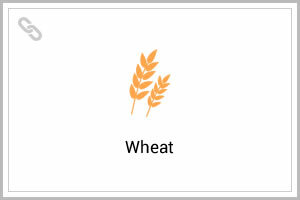 Cereal grains are monocots which are grown in large areas to provide more food energy worldwide than any other crops. Cereals are rich source of vitamins, minerals, carbohydrates, fats and protein. 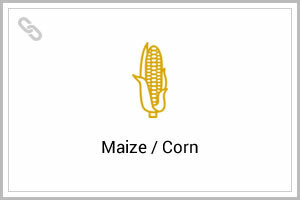 The grains of rice, wheat and corn constitute a majority of daily sustenance in many countries. In developed nations, cereal consumption is more moderate and varied but still substantial. All cereals are annual plants; consequently one planting yields one harvest. wheat, rye, triticale, oats and barley are the cool season cereals. Cereals are hardy plants that grow well in moderate weather and are not suitable to very high temperature. 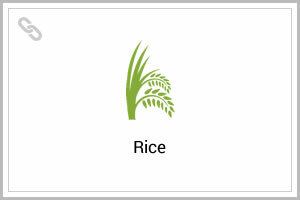 Rice, wheat, corn, oats, barley are some of the important cultivated cereals. The sharp increase in world cereal production in 2014 reached a new all time record of nearly 2534 Million tonnes. In one decade, world cereal production has gone up by almost 25%, setting all time high records in five years out of 10. In spite of the increased production, the demand for cereals are also high. Boom Flower® has been tested in many countries in reputed research institutes and proved to improve the productivity and the quality of various cereal crops in many countries.